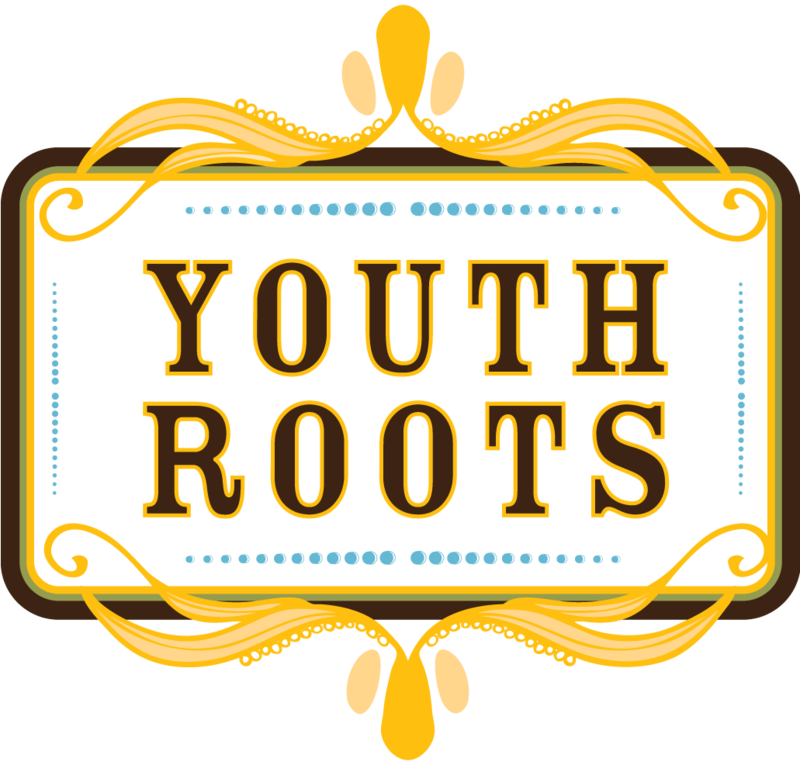 YouthRoots is a board of teens dedicated towards making change in their community, striving to become better leaders in the process in order to enable themselves to direct their passion towards issues among youth in the community and make the change they envision. We kick off the year by diving deep into the most pressing issues facing children and youth in our local communities. You’ll get to interact with a Panel of Experts with decades of experience in changing the world and make the final decisions about what issues your group will focus on. Past issues include poverty, education, and mental health. Next you’ll get to expose the community to the work your team is doing by meeting with professional movers and shakers and putting on creative fundraising events. You’ll learn the essentials of giving a meaningful Fundraising Pitch and start bringing in the big bucks by meeting with professionals in the community who are looking to contribute to the most pressing issues. You’ll be an expert in these needs! This is where all the hard work pays off! 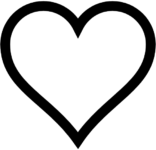 You will decide as a team which nonprofits are doing the best at meeting the community needs and give away 100% of the funding raised to these organization. You will help provide much needed services to at-risk youth who may otherwise not receive them. This program helps you develop leadership skills while changing the world! Meet with students from all around your community two times a month for two hours in the evenings (6-8pm usually). Kick-off the year in September after school starts and end the year with a big party in early May! YouthRoots counts for 60 hours of community service! Meeting topics include leadership, communication, teamwork, passions, strengths, philanthropy, and many more! Each meeting has the perfect balance of hanging out with new friends and learning something meaningful!